head upwards with fingers. Blow dry hair on sides and back of head downwards. Then with the help of hair gel make spikes finer. Put hair gel on fingers and lift the already lifted hair upward to sharp their edges. Gel will also fix the hairstyle for longer time. 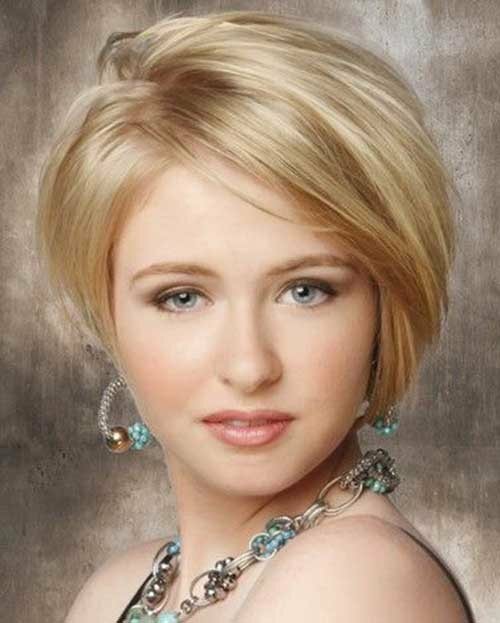 This hair style best suits to the women with broad face because the lifted hair on the top makes face look long. 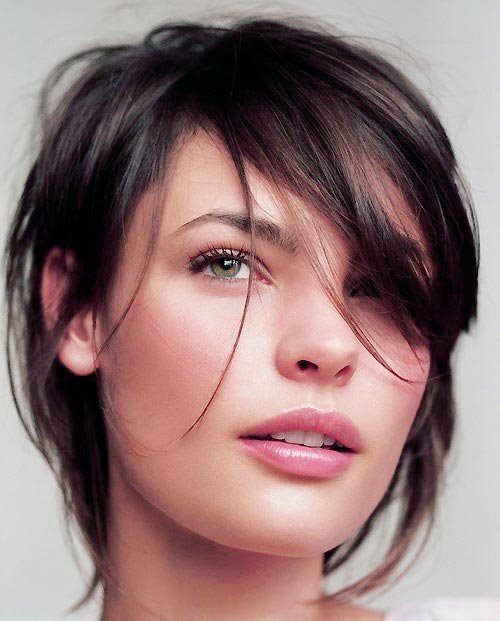 Wanna opt with a short hairstyle but can’t find a perfect haircut to give some texture and style to yourthin hair? Here in this post you will find the best Short Hairstyles for Straight Fine Hair, check them out now!